Party Favor is one of those guys who knows how to make a party happen. He essentially gives himself out as a party favor (see what I did there) to make it go wild. 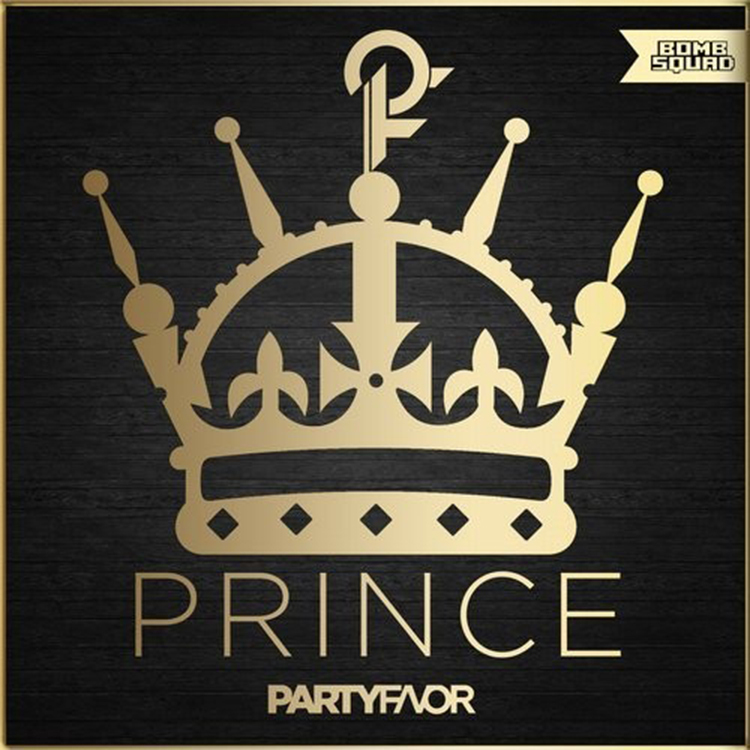 His newest track, “Prince” is a crazy track that will get you twerking and partying like no other. This is a fantastic track that is full of bass and energy. I can easily see this track playing at my parties this summer and girls having twerking contests because that’s what we love! Check it out now!